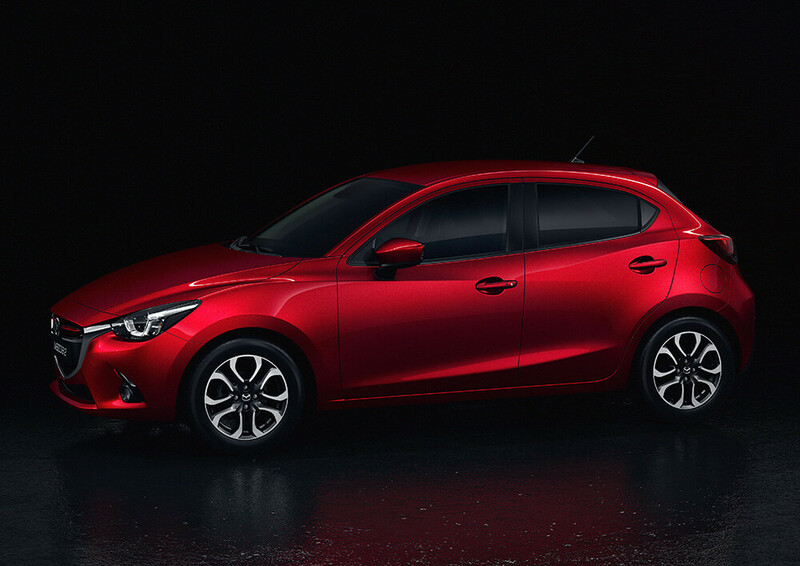 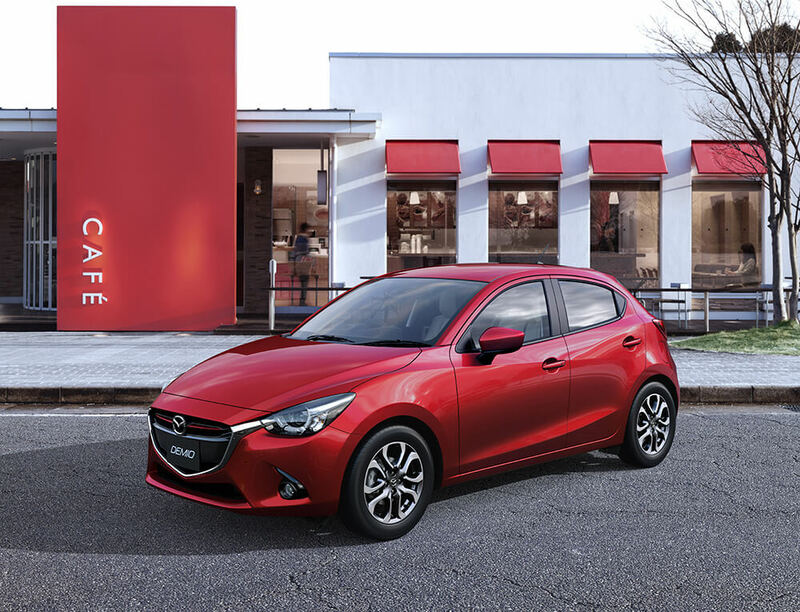 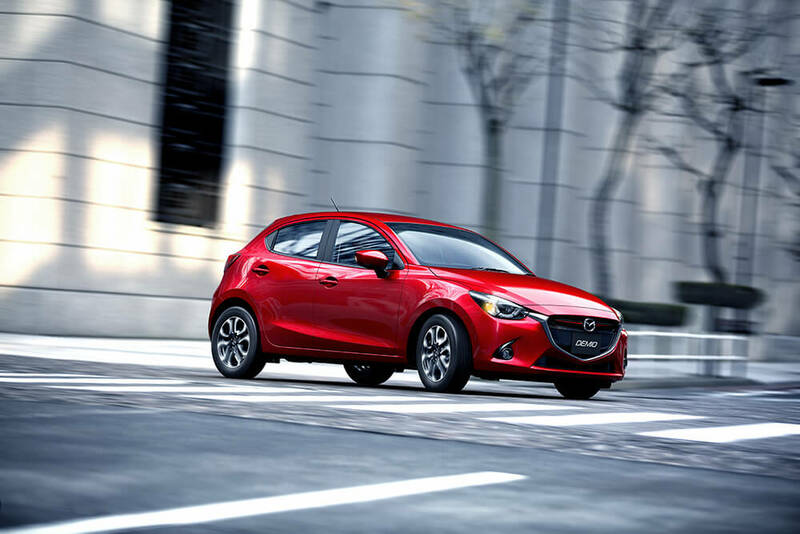 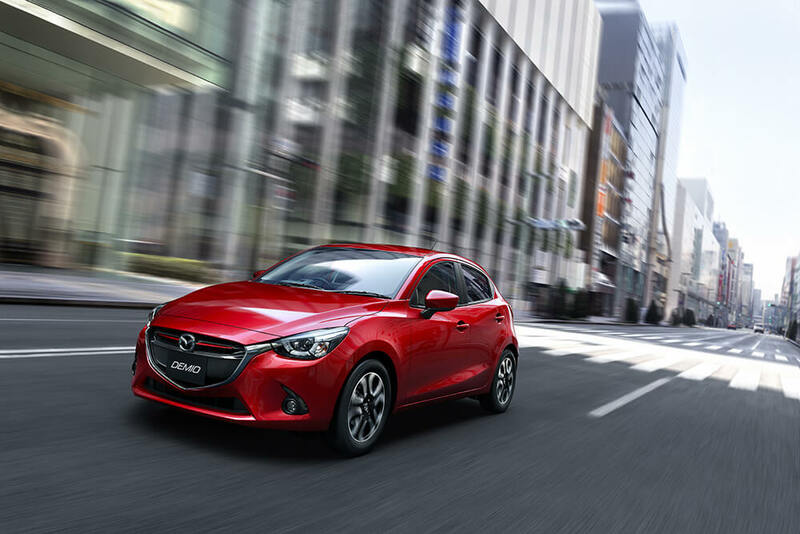 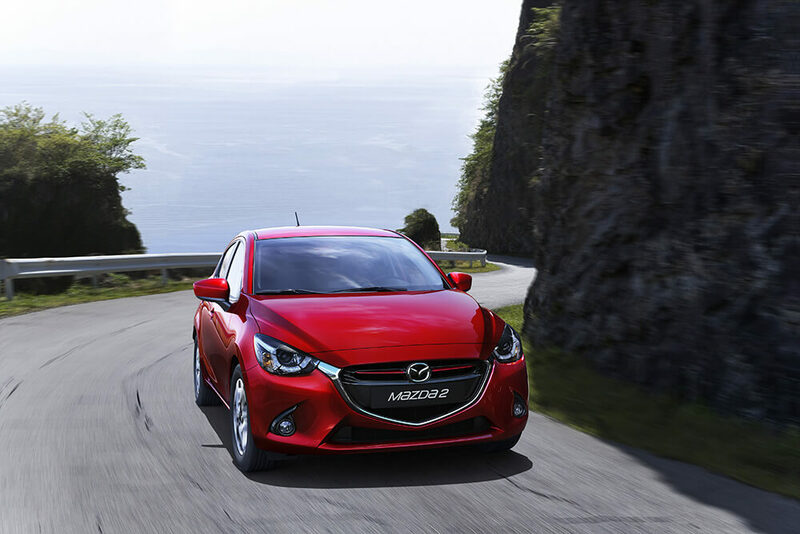 The all-new Mazda2 is the next-generation supermini from Mazda. 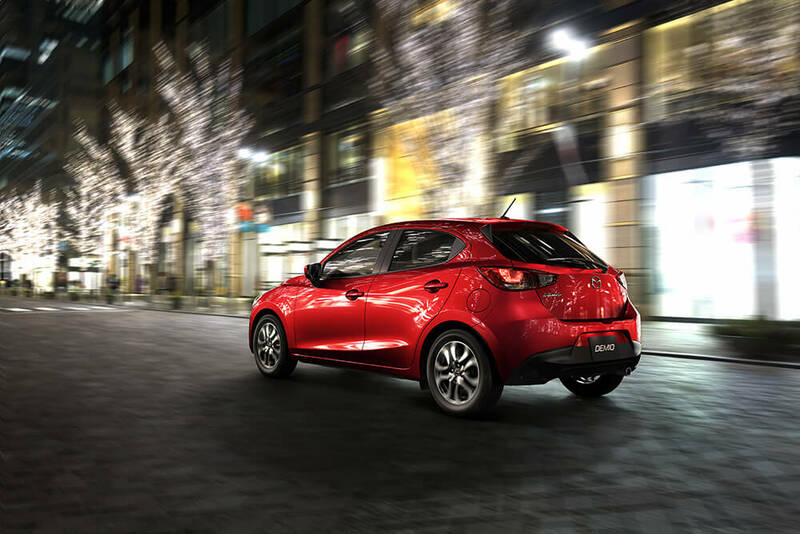 The fourth generation of the current Mazda model features the full range of ultra-efficient SKYACTIV Technology underneath a stunning KODO - Soul of Motion design. 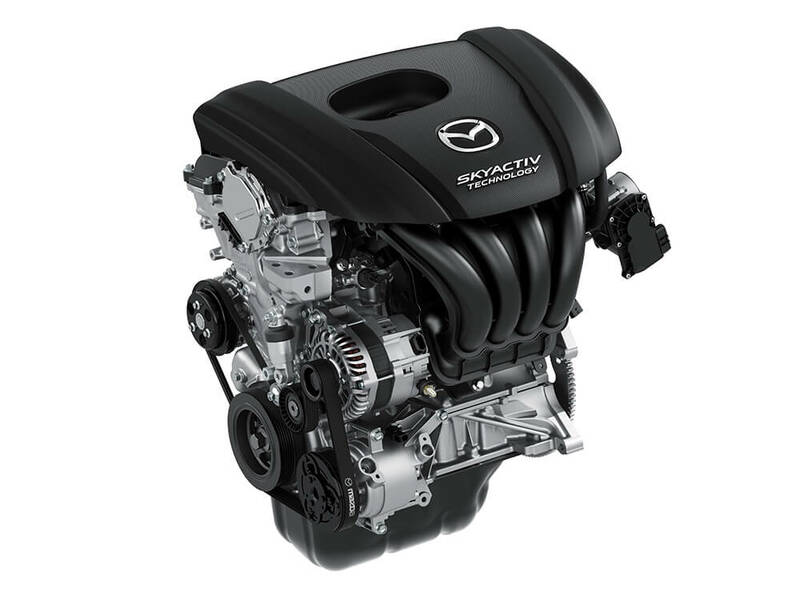 A brand-new clean diesel producing 105bhp while using only 89g/km of CO2 emissions. 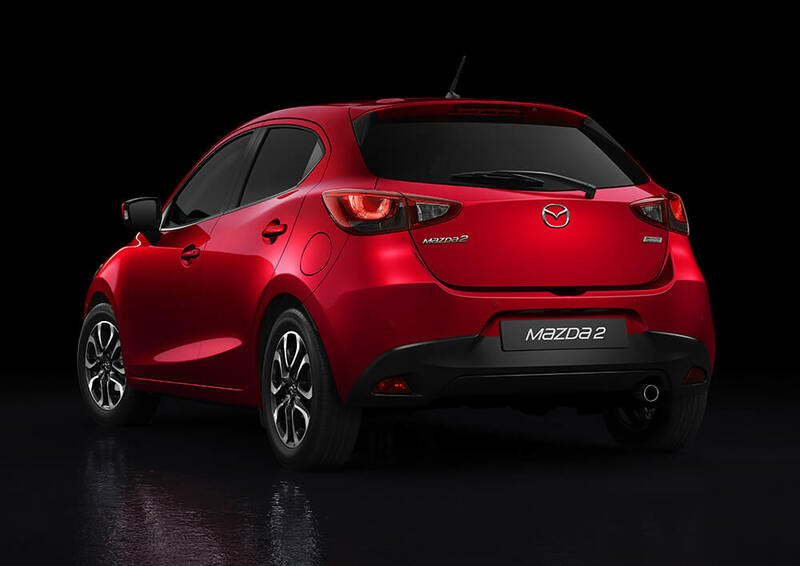 Petrol powered comes in three variants producing 75bhp, 90bhp and 115bhp. 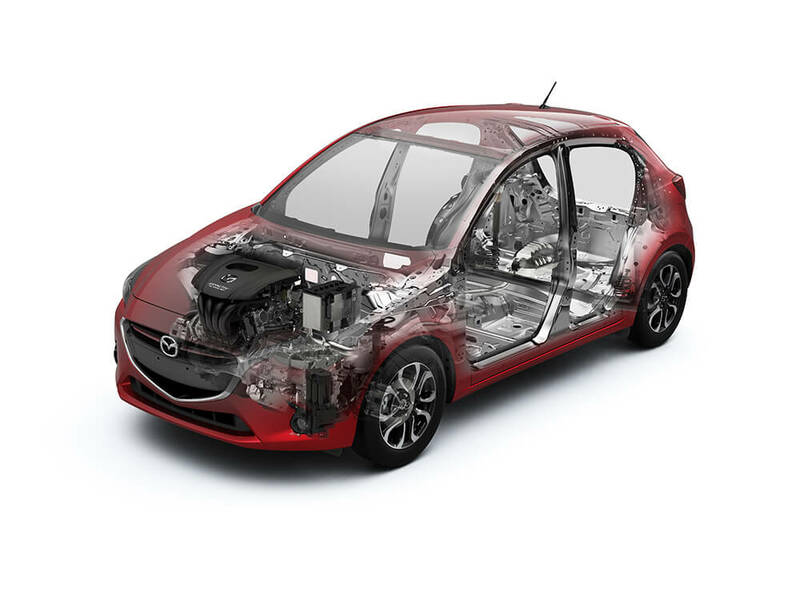 Power is transferred to the front wheels via five and six-speed SKYACTIV-MT manual transmissions as well as a six-speed SKYACTIV-Drive automatic. 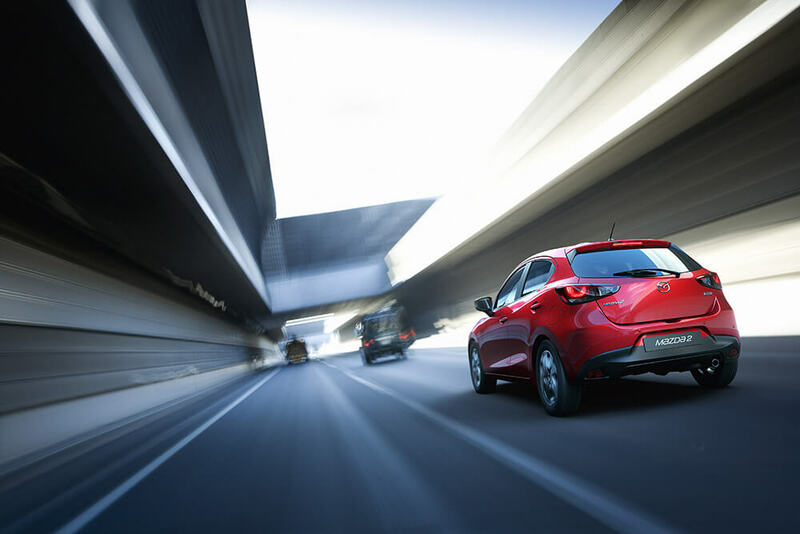 With MZD Connect, the all-new Mazda2 is also one of the first B-segment models to bring occupants online in complete safety, meeting the demands of many of today's customers. 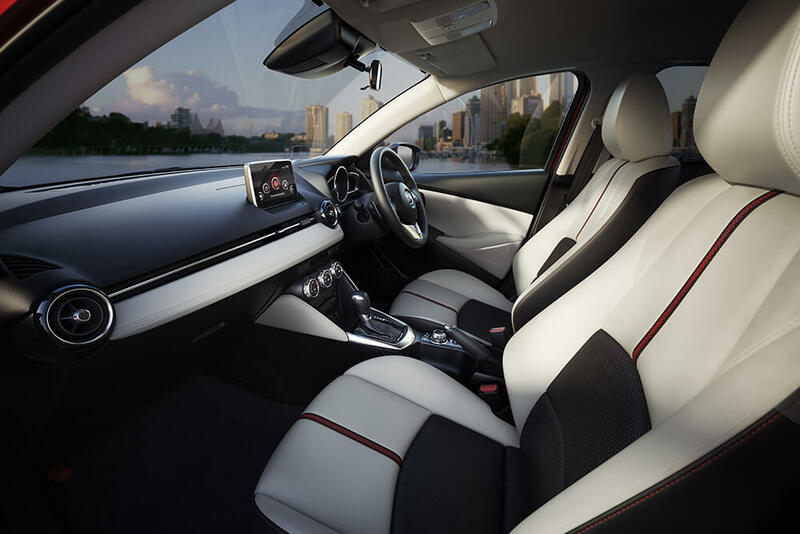 The cabin itself, meanwhile, is surprisingly spacious and comfortable, particularly for the driver but also with top-class rear legroom. 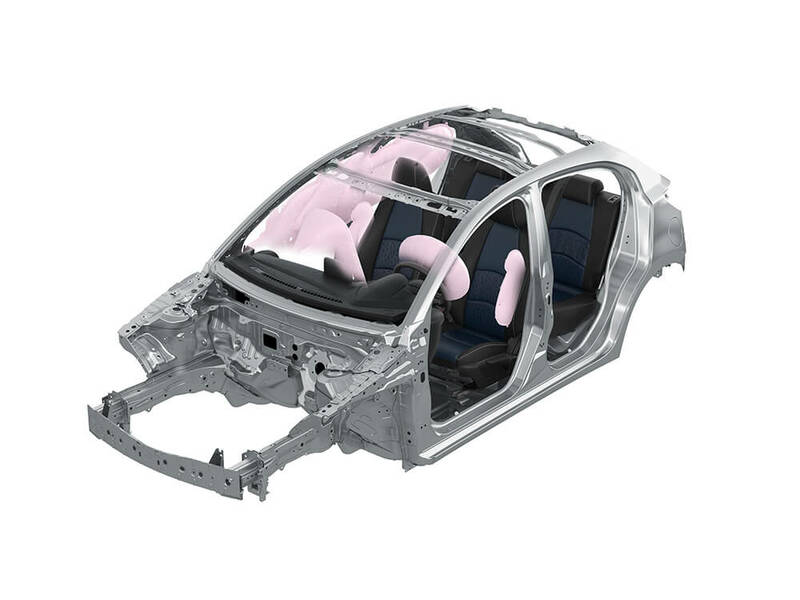 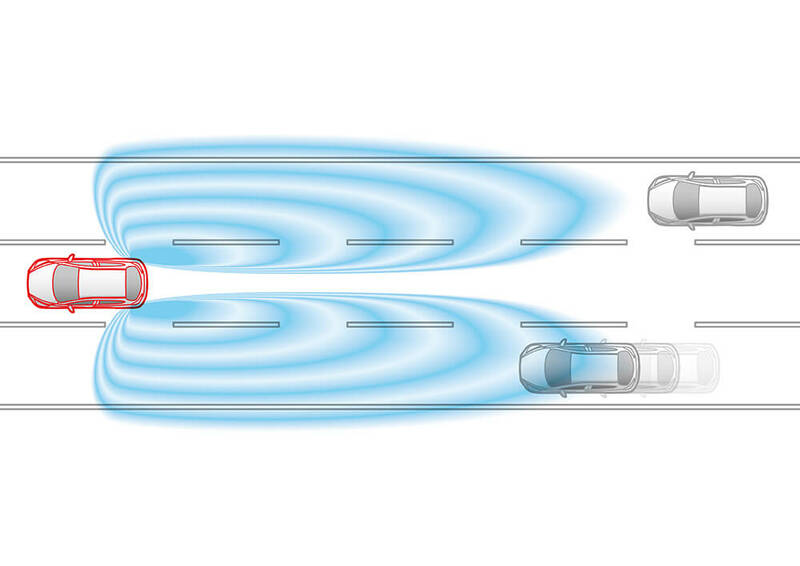 Safety features include lane assist and blind spot monitoring. 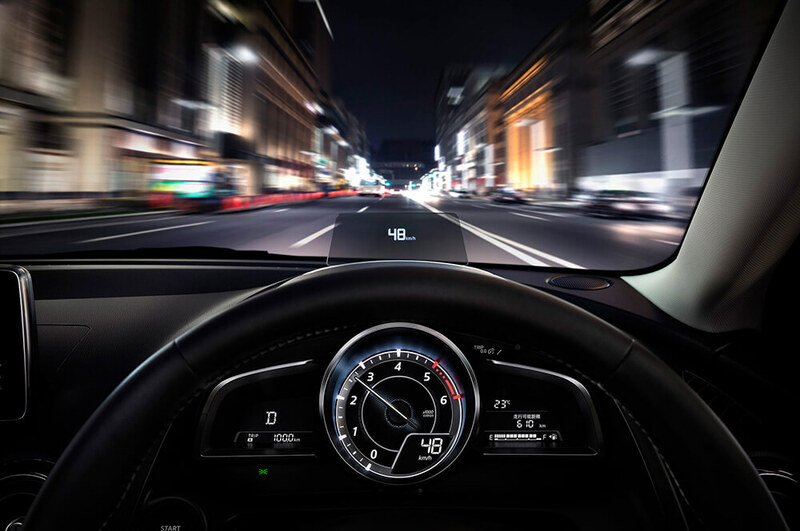 The all-new Mazda2 features the ingeniously intuitive interior concept first seen on the all-new Mazda3, including the Active Driving Display - the first head-up display in this class - and a human-machine interface specially adapted for the subcompact's cabin.